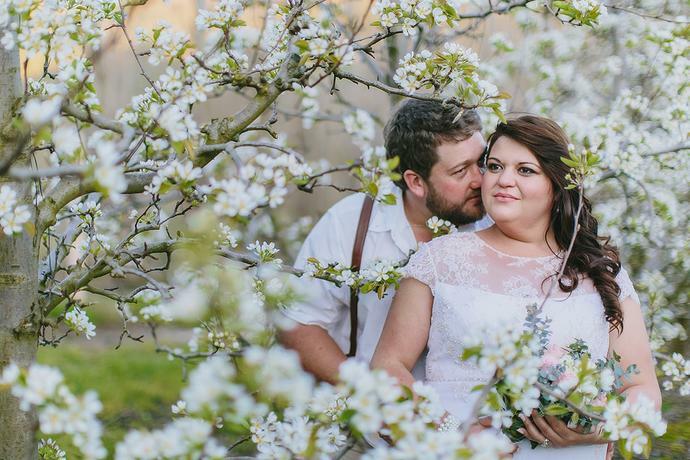 A Wedding portrait shoot in some of the last remaining pear blossoms for the spring season with Tiaan and Melani on their Wedding day in the Waboomskraal valley. 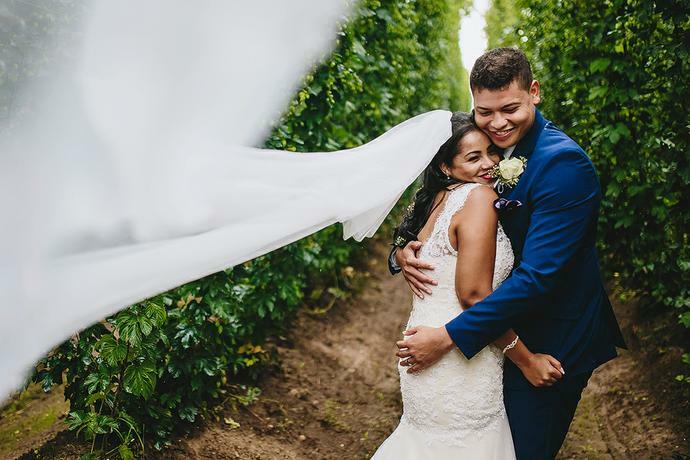 A wedding that features a soft, intimate portrait session in between the Hops fields, two very well known horses and a proper dance session during the wedding reception with Casper & Regina at Oppie Plaas Venue. 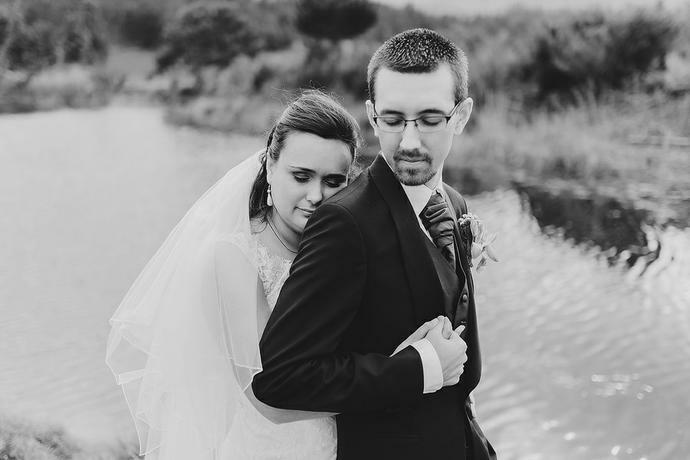 One of the best parts of a wedding is the sheer excitement of the couple after the ceremony and this was especially evident with Jurich & Glenecia, who braved the intermittent rain in the Waboomskraal valley on wedding day for intimate wedding portraits. 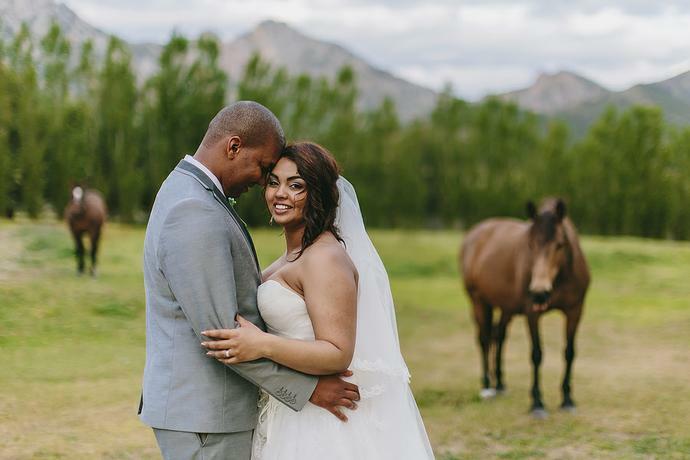 A Waboomskraal valley wedding that features a Couple Portrait session during golden hour with two very inquisitive horses and exquisite wedding reception details at Oppie Plaas venue in the Garden Route. 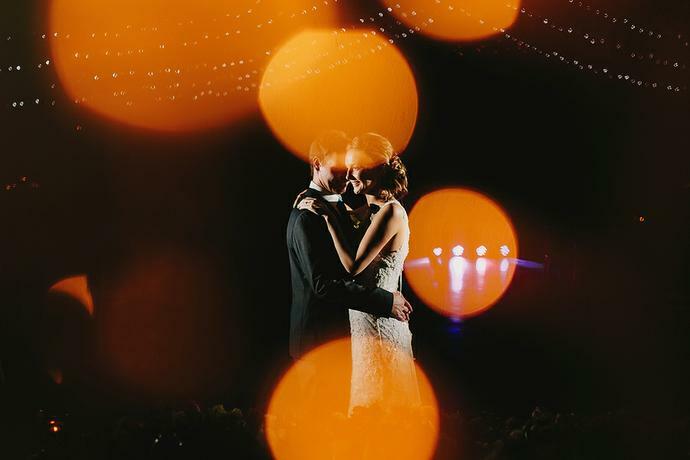 An emotional day filled with smiles and tears at the wedding of Tjaart & Charissa at Oppie Plaas Venue in Waboomskraal. 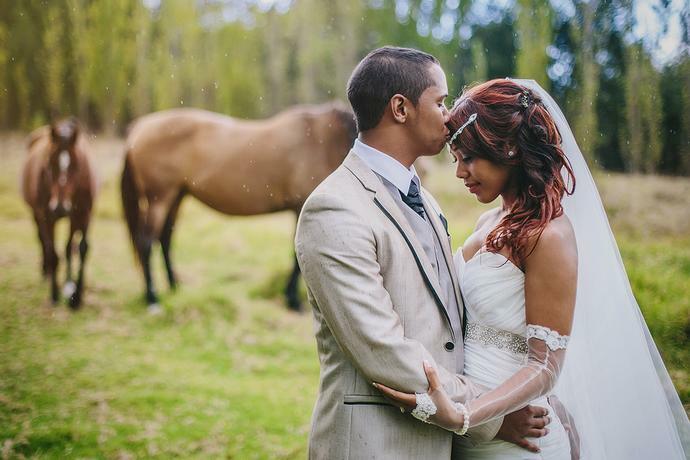 A wedding at Oppie Plaas Venue in the beautiful Waboomskraal valley with André & Esther. 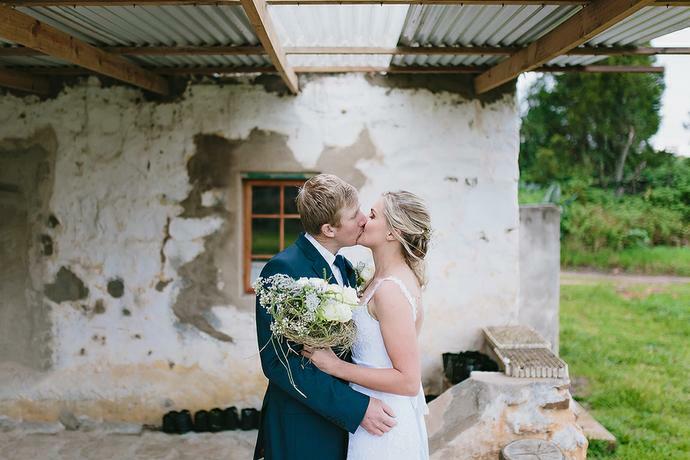 Wedding portraits of Riaan & Steffi with an Orchard in full bloom in the Waboomskraal valley. 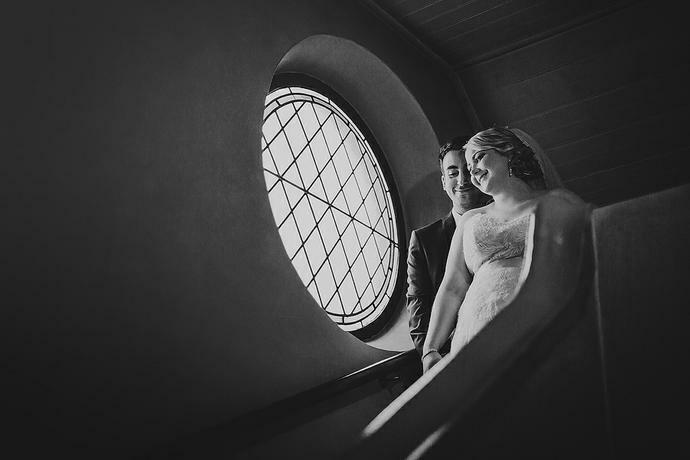 The saying ‘it all comes together in the end’ was a perfect fit for a beautiful day! 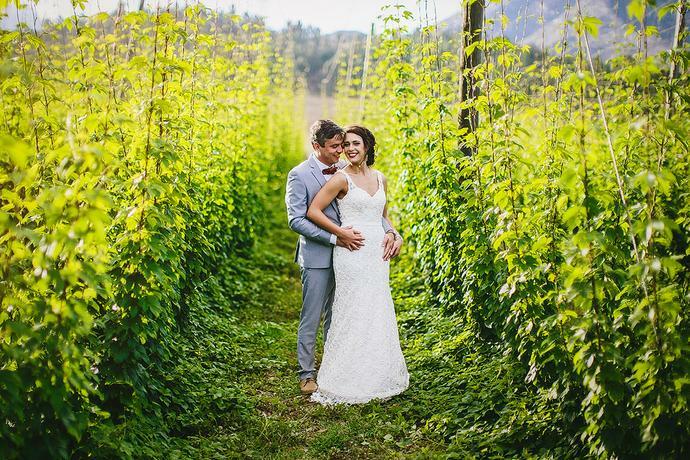 A wedding in the beautiful Waboomskraal valley with afternoon clouds rolling over the Outeniqua mountains and a very brave Isak & Adele braving the cold for intimate & creative wedding portraits at Oppie Plaas Venue. 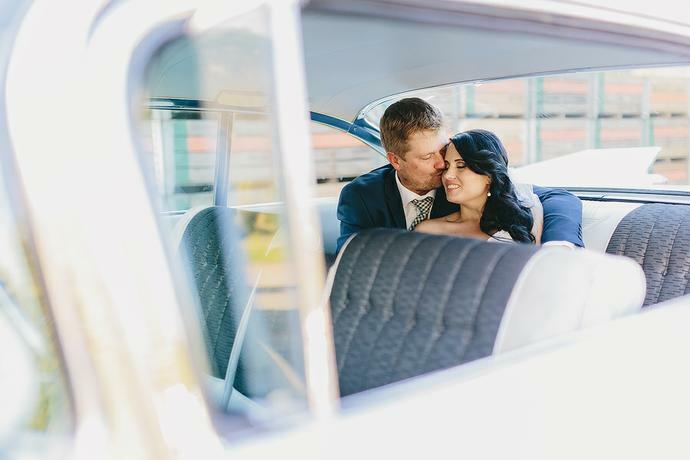 The intimate winter wedding of William & Mia at Oppie Plaas Venue in Waboomskraal. 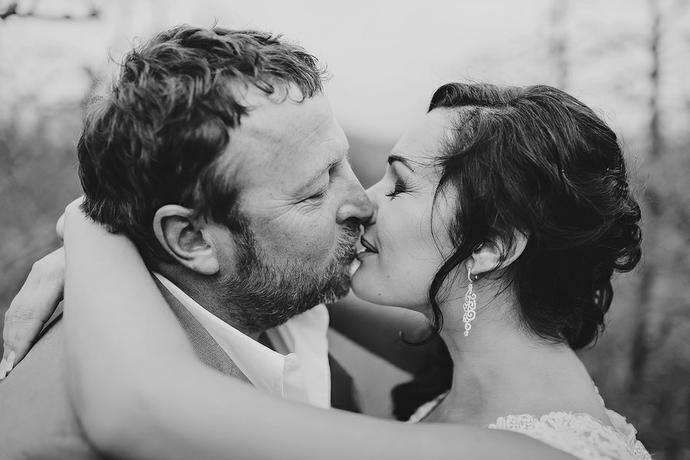 Tim & Mellusca at Oppie Plaas Venue in the Waboomskraal valley. 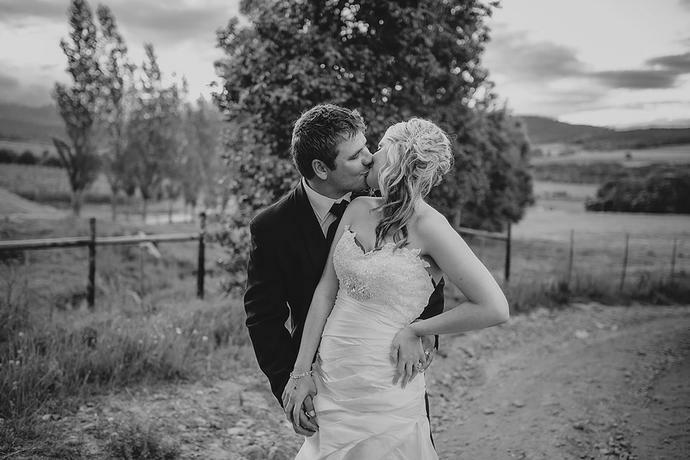 Ian & Anmarie at Oppie Plaas Venue in the scenic Waboomskraal valley.